Warm finger towels, deep jade table settings, curtain booths, and attentive service call back the Jazz-era Orient. A collection of Asian art befits the artistic offerings that emerge from the grill. Start your evening off with a sake martini shaken table-side, followed by Wahso Pad Thai, Hamachi Sashimi, or Wahso Wedge Salad. For entrees, house favorites include Chinese BBQ Pork, Miso Black Cod, and Kobe Bavette “Pepper Steak”. Inventive desserts like the Coconut Crème Brulee, a freshly hallowed coconut creatively filled with fresh coconut, served with chocolate dipped macaroons, will temp you to linger. Wahso is a signature Bill White restaurant, located on Main Street in Park City. Wahso ranks in the top ten restaurants in Park City, year after year, due to its spectacular interior and unique Asian menu. Featuring Asian artifacts from around the world, Wahso is modeled in an Art Deco style, that reflects Shanghai from the 1930's. It is truly unlike any other restaurant in Park City, and dining there will trasport you far from what is going on outside on Main Street. At Wahso Asian Grill, warm finger towels, deep jade table settings, curtained booths, and attentive service call back the Jazz-era Orient. A collection of Asian art befits the artistic offerings that emerge from the grill. Reminiscent of Shang-Hai during the 1930s, Wahso serves an eclectic mix of Asian cuisine influenced with French cooking techniques. Wahso has received many awards, including Fodor's Editors Pick "Top Ten Restaurants In The World". Reservations: We suggest that our guests make reservations in advance. 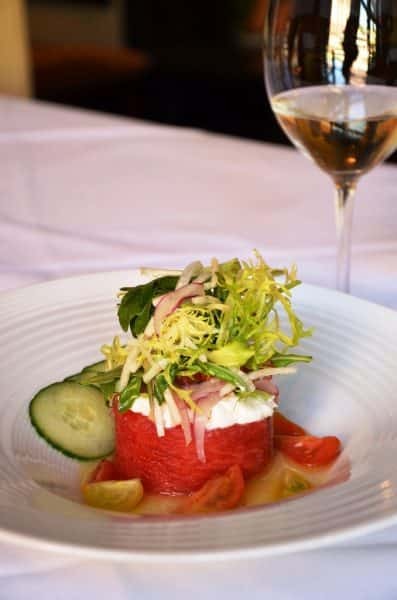 Reservations are available by phone, 435-615-0300 or through our Online Reservation System. Wahso is owned and operated by Bill White, master restaurateur of Bill White Enterprises , whose projects also include Billy Blanco's, Grappa, Chimayo, Sushi Blue, Windy Ridge Cafe, Windy Ridge Bakery.and Ghidotti’s.